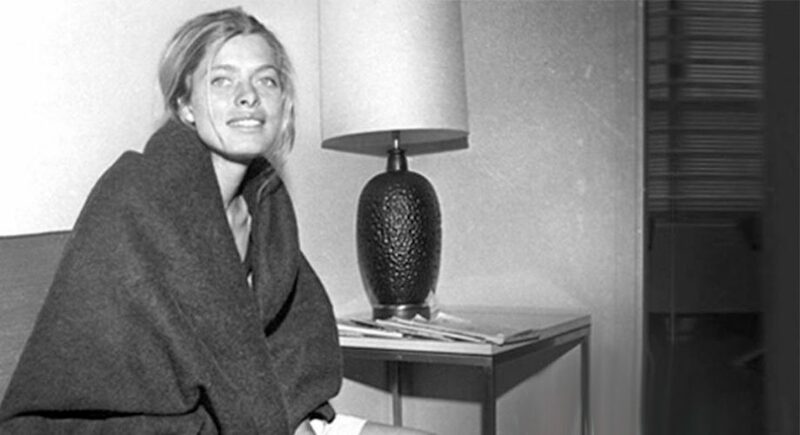 Bobbi Gibb sneaked into the Boston Marathon in 1966 cementing her place in history as the first woman to run the iconic race. 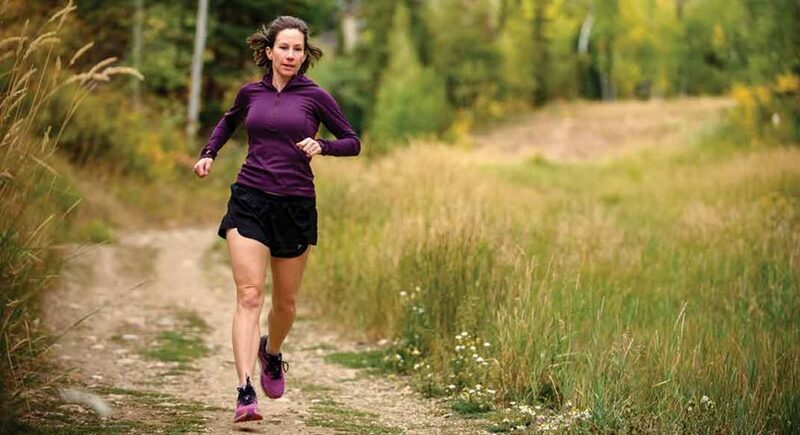 At 45 years old, and with two kids and a full-time job, she continues to win ultras. 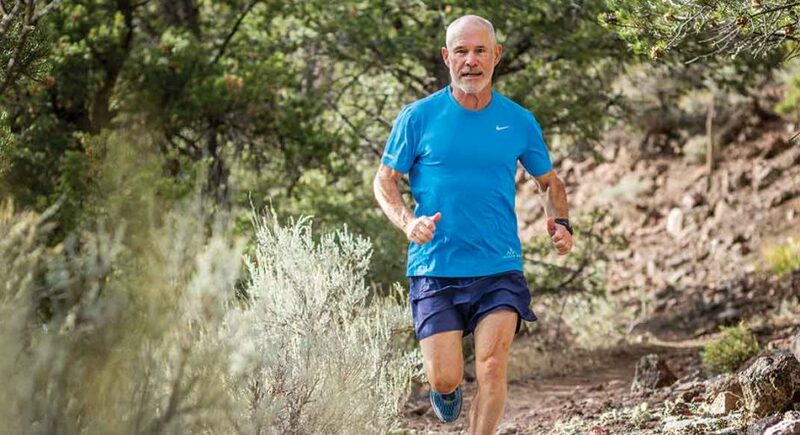 The ultra legend and original Grand Slammer nearly died when a tree branch hit him in the head. 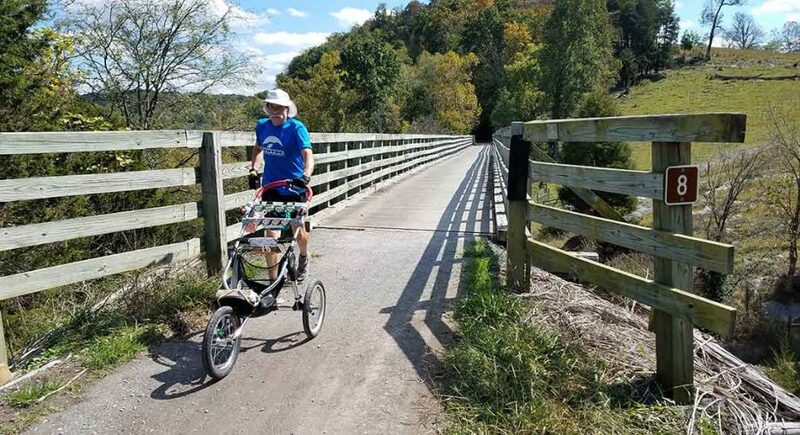 Now he is back on the trails. 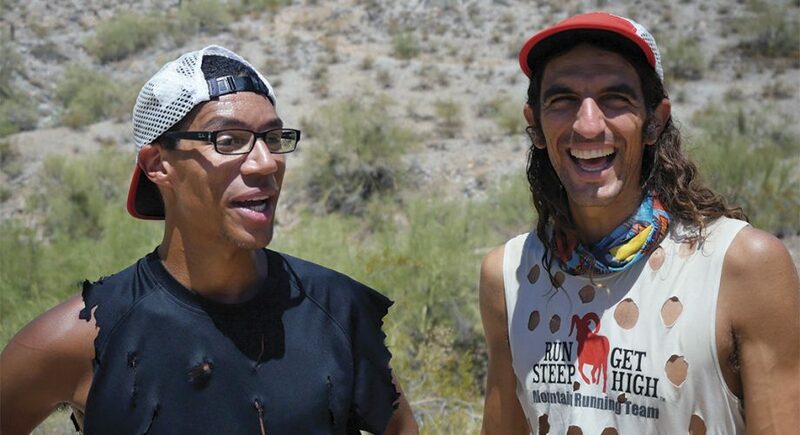 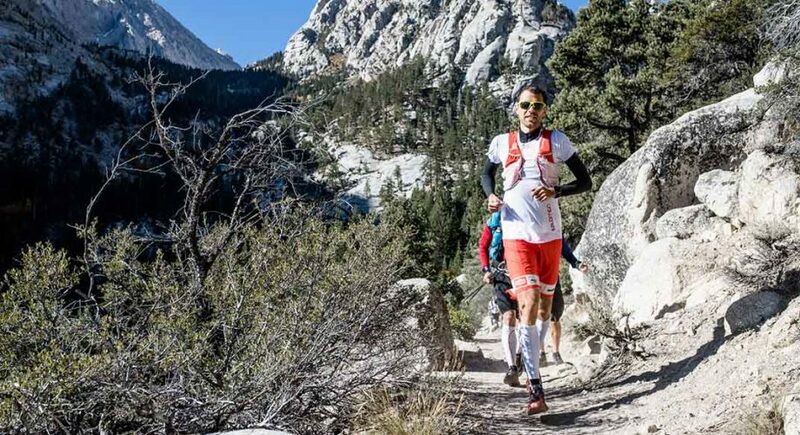 The popular trail-running video news show reminds trail runners to lighten up. 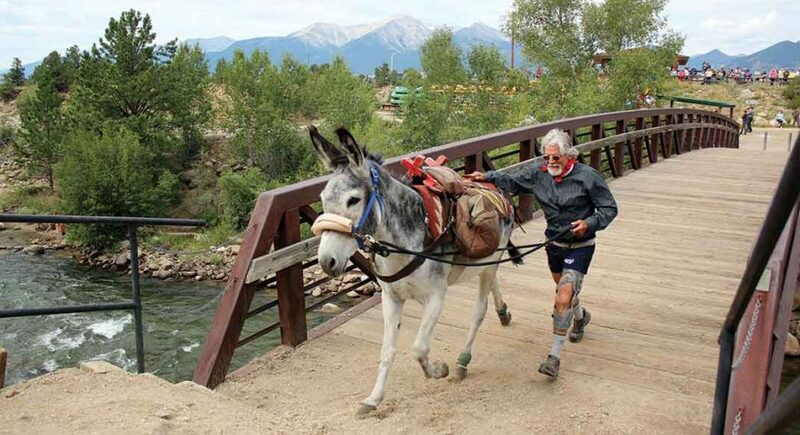 The activist, actor and pack-burro racer died earlier this year, at 70, leaving his community stunned. 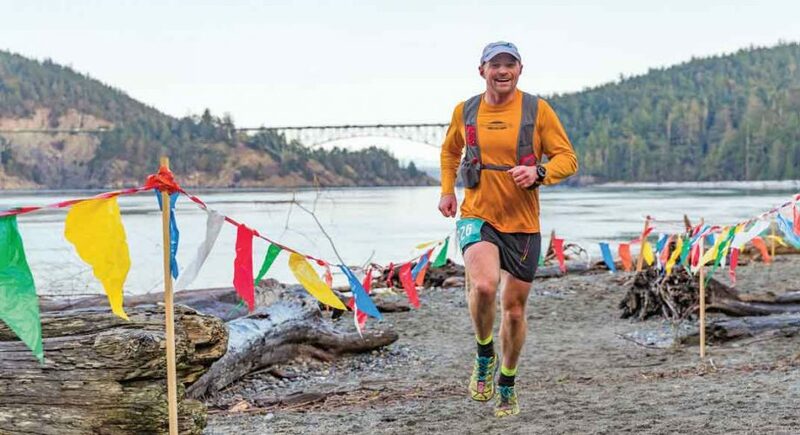 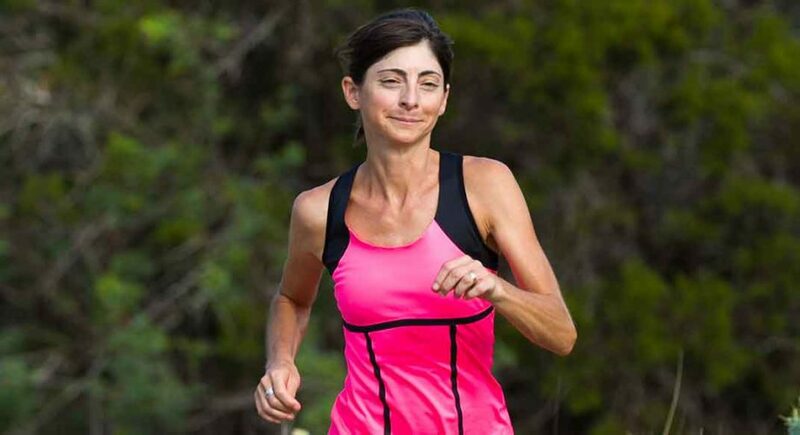 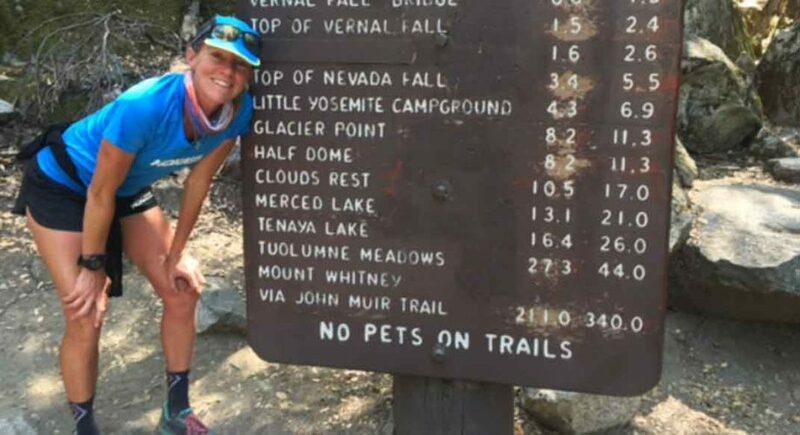 The 42-year-old Boulder runner covered the 222 miles in 3 days 7 hours 57 minutes.